And we all will agree that it is not just poets, writers and authors who understand the meaning of true love. Anyone who is struck by the cupid would know how magical this feeling is. Life itself becomes a celebration for a person in love. Such individuals leave no stone unturned to make their beloved feel special. Of all the days, Valentine’s Day is a special occasion that celebrates love in all forms. So if you have your beloved by your side on this Valentine’s Day 2019, make sure you express your feelings just right. And to help you express your heartfelt feelings, we at IGP bring you some of the best Valentine’s Day gifts that you can get for your beloved. With IGP, you can not only celebrate Valentine’s Day for a single day but also plan your entire Valentine’s week with thoughtful gifts. The process of selecting your Valentine’s Day gifts for the whole week is as simple as a cake walk. 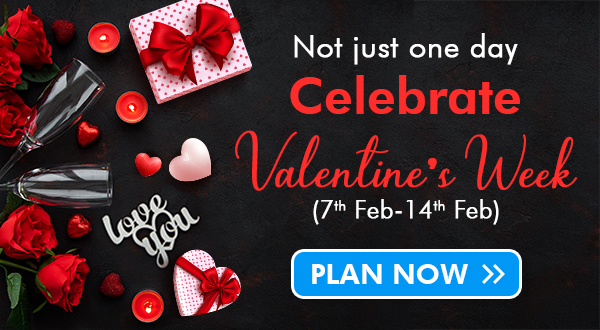 With us, you can choose your Valentine’s gifts for every single day in one go and get them delivered on the chosen dates. 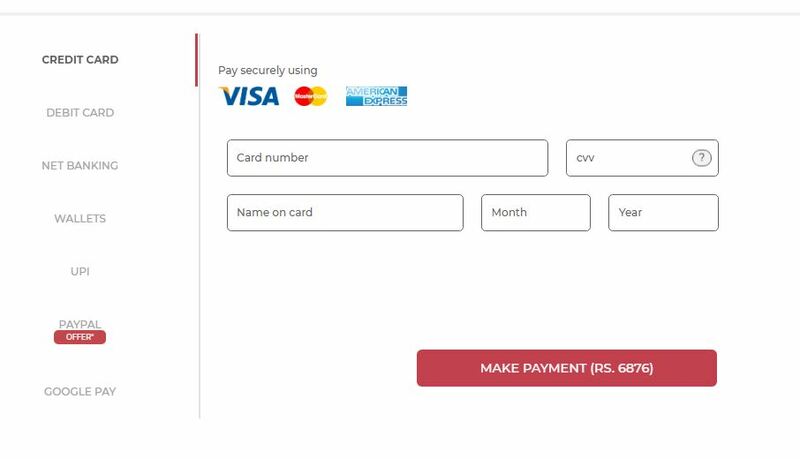 Login to your IGP account or sign up through the ways mentioned above. 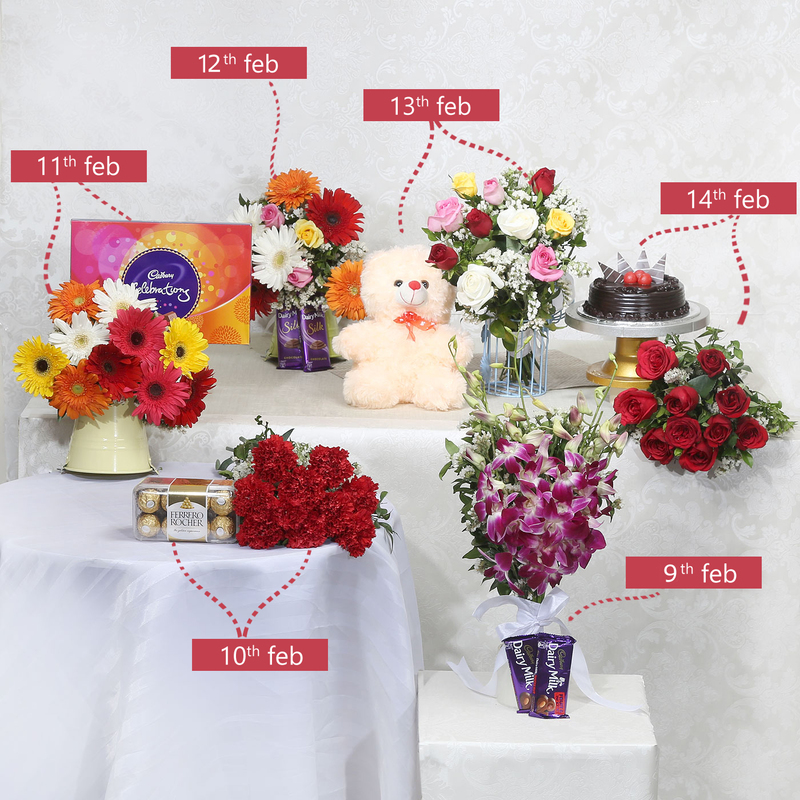 If you want to select a specific gift for each day starting from 7th Feb to 14 Feb in just one go. Here’s how you will have to place your orders at IGP. After choosing the gift, type in the pin code and select the date (from standard delivery section). The gift will get added to your cart. Now click on the IGP logo on the top left side. This will take you again to the gifts category section (ref to image 2). Just keep repeating the process until you have selected all the gifts with the date of delivery & time specification. Now CHECK OUT and ADD ADDRESS where you want your gifts to be delivered. APPLY COUPON CODE LOVE 15 to get 15% discount on your gift. If you are looking for easier options then we have serenade gifts for you. With this special Valentine’s Day gift option, you can plan your entire Valentine’s Week by placing an order for serenades in one go. The gift hampers from our serenades collection will be delivered to your beloved one the specified dates. If you want to know what’s trending this year for Valentine’s Day, read our blog on Valentine’s Day gift guide 2019.